So You Are Engaged, Now What? 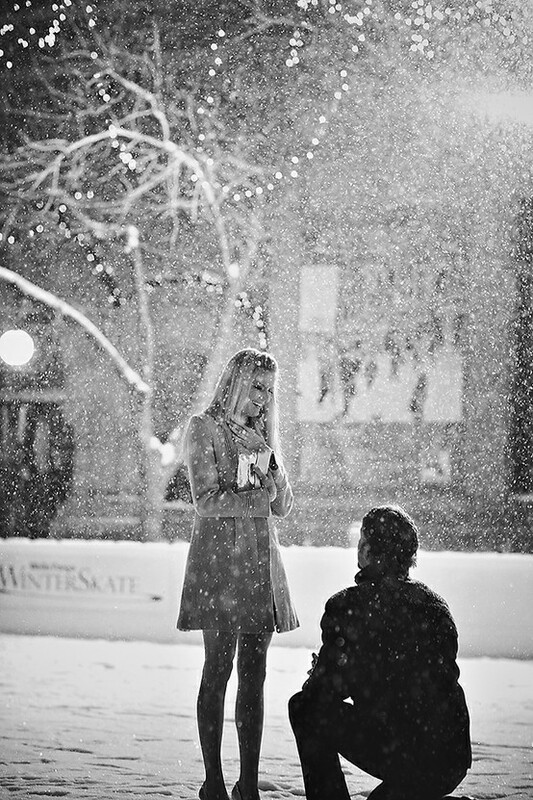 According to research, December is the most popular time of year to get engaged. With the winter holidays, this data is not surprising at all. In fact, according Brides Magazine about 15% of couples get engaged on Christmas and New Years Eve. If you are among that 15% to just get engaged, congratulations. No matter how or when it happens, getting engaged is a very exciting time for you and your significant other. If and when you do get engaged, take some time to decide what is important to you both as a couple and who will be involved in your wedding planning. Will it be you and your partner, and/or will you hire a Wedding Planner, will you ask your parents for help with funding the wedding and/or planning. Perhaps it will be all of the above? Talk to your fiance about his/her must have’s for the wedding. Each of you should make a list – from that pick the 3 most important, such as “Venue with a WOW Factor”, “Dance Party Reception”, “Beautiful Photography”…etc. Check back regularly for other Wedding Planning Thoughts and Tips!